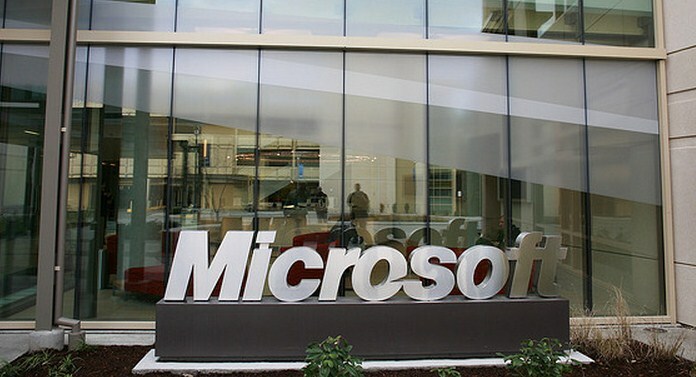 Microsoft today added monthly subscriptions to its Office for iPad suite of apps. 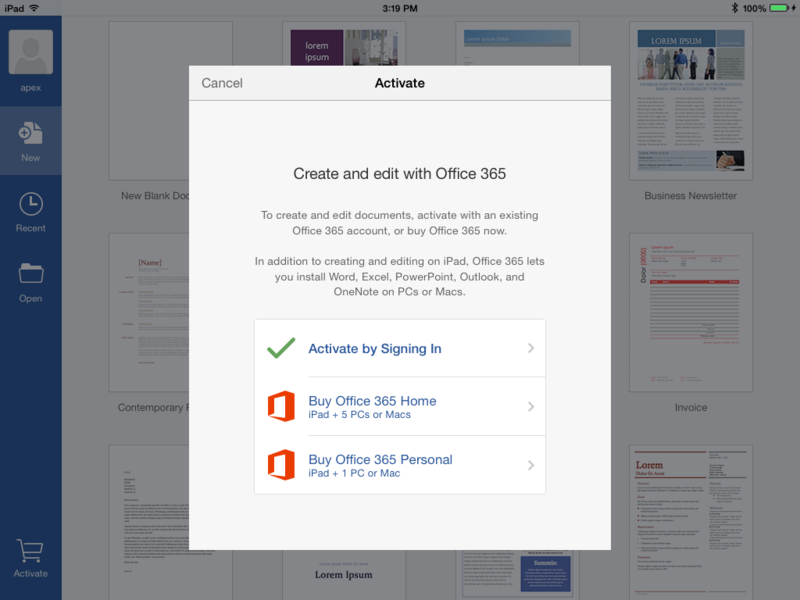 You can now buy a monthly subscription to Office 365 from within Word, Excel and PowerPoint for iPad. Office 365 Personal will set you back $6.99 per month while Office 365 Home costs $9.99 per month, though Microsoft notes that reseller prices may vary. Both give you 1TB of storage and 60 minutes of Skype calling per month to 60+ countries. Personal is limited to one person using one PC or Mac and one tablet while Home can be used by up to five people using five PCs or Macs and five tablets. Microsoft launched the Office 365 Personal subscription in April. It costs $69.99 per year while a Home subscription costs $99.99. By going monthly, you’re paying an additional $13.89 or $19.89, respectively, if you subscribe for 12 months.